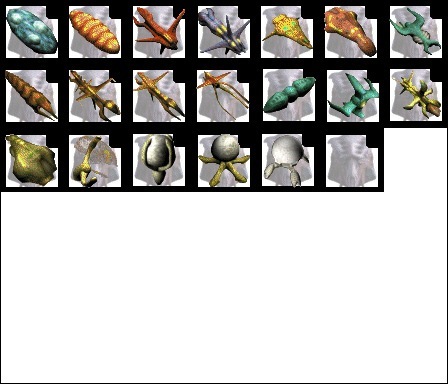 By the looks of this file it is an updated verson of the 10 moons mod from 12/03. 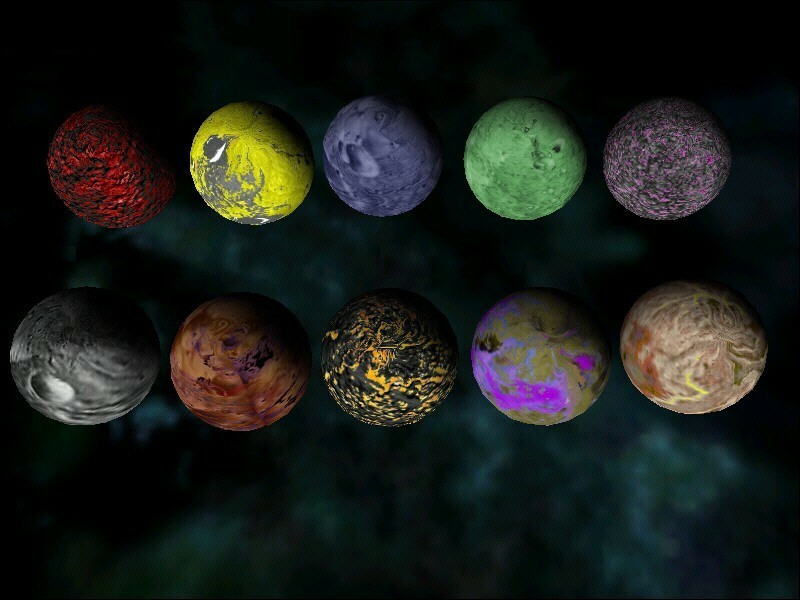 Here are twelve more cool planets from the usual planet master, Twich. These are D and J class planets. 3,000 NEW ship and station names for A1 or A2. A list of ship names for people making mods. Word document with over 5,000 new ship and station names- 1,500 new since the last version. This I like. 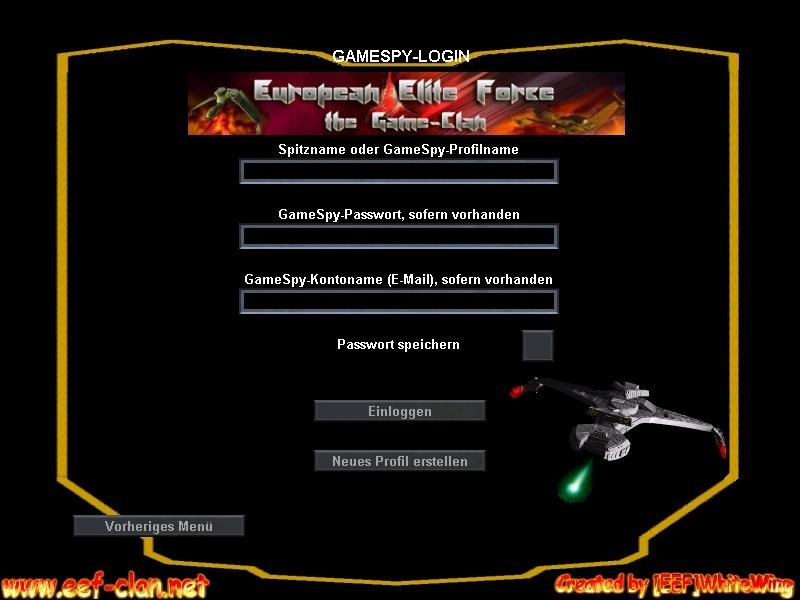 Here's the description from the Readme: After testing done in the Delta Quadrant the 8472 spies have been perfected. Whilst this is quite basic and doesn't "do anything", I think it's pretty darn good. 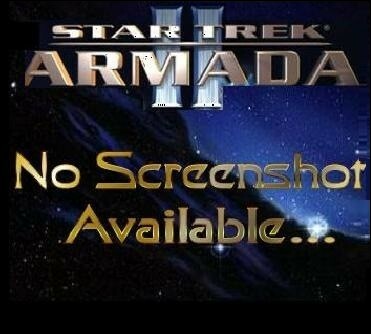 This is a small mod that will change the lobby in the multiplayer of Armada2 to have a klingon look and feel to it. 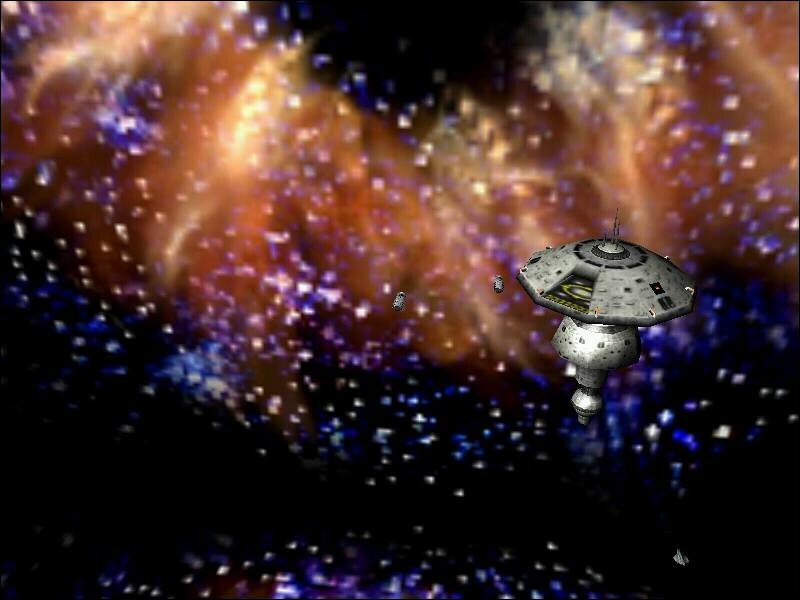 This lets you use the map backgrounds from Armada I in a Armada II map. Yay, the final upgrade of Armada 2 Project 1.5.1 has arrived! 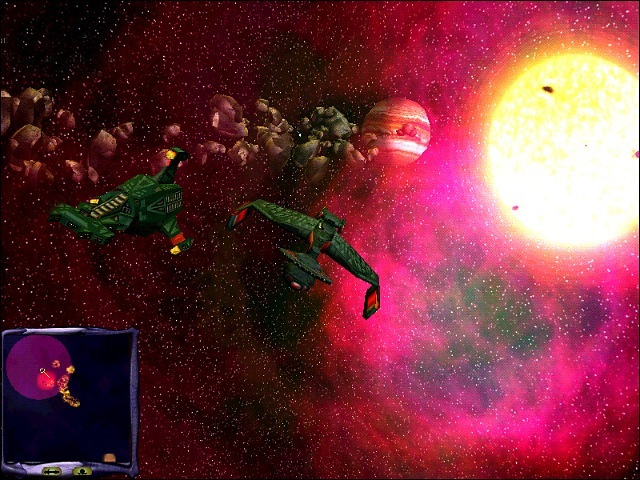 Curtis included his new textures of the Klingons, which look really good ingame.